"The price is already above $50 per barrel, this is the price that makes investments in shale oil and gas efficient." 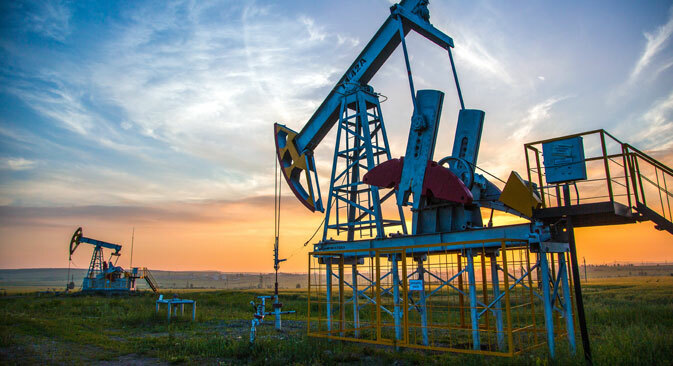 The agreements reached by OPEC on stabilizing oil output will contribute to keeping the oil price at the level of $50 per barrel rather than to its growth, Lukoil CEO Vagit Alekperov told reporters on Sept. 30. "The price is already above $50 (per barrel), this is the price that makes investments in shale oil and gas efficient. It stabilizes at the level of $50 and we will wait for the November meeting," Alekperov said. The Lukoil CEO stressed that the November meeting is important as it will discuss the volume of output, expressing hope that common interest will prevail over local conflicts. "The fact that Iran, Iraq and Saudi Arabia have announced their wish to reach an agreement is already a very optimistic signal for the whole market. This is not only speculation," Alekperov said. At an informal meeting in Algeria on Sept. 28, the OPEC members managed to agree upon oil production limiting at the level of 32.5 - 33 million barrels per day.